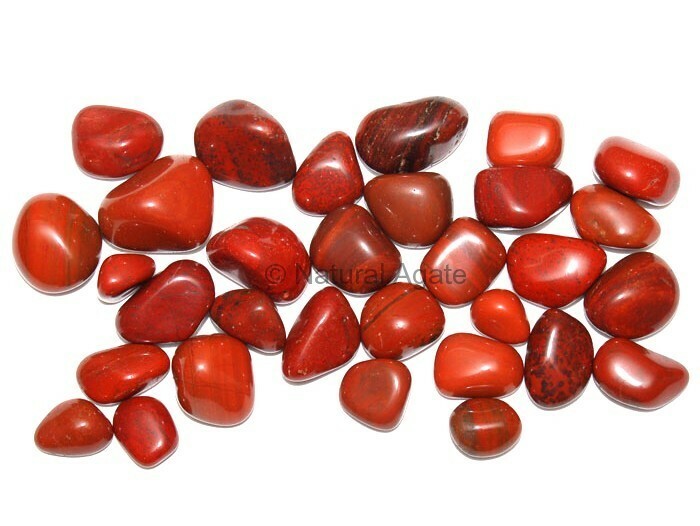 Red Jasper Tumbled Stone keeps you grounded and gives courage to face adverse situations. It activates your body chakras and energizes them. 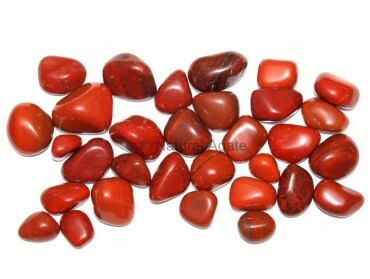 It can be availed from Natural Agate.